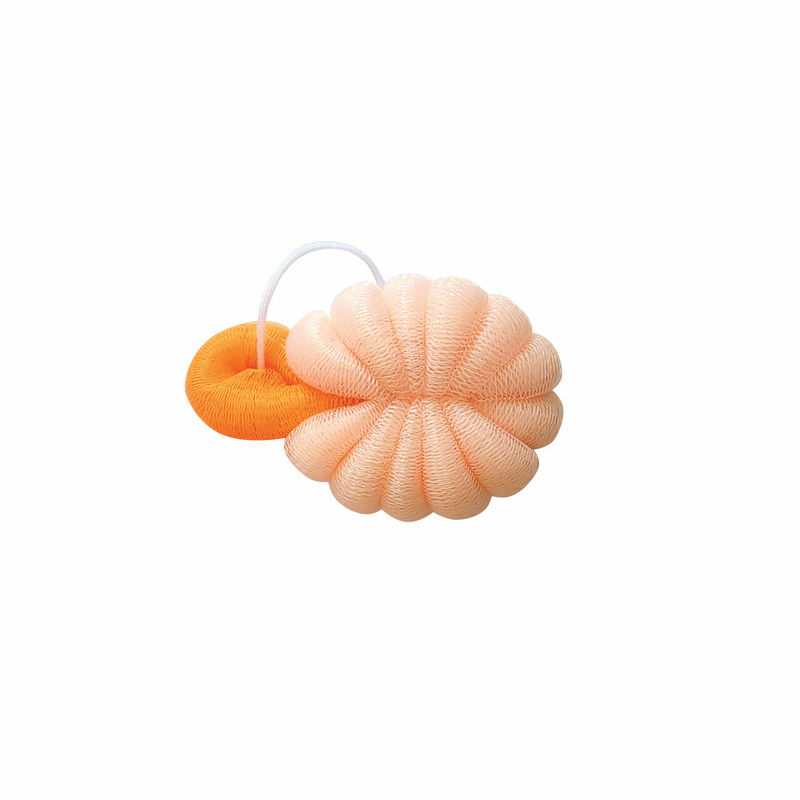 Kaiv Loofah Pad Small is convenient to use, It's ideal for exfoliating dry/dead skin. It makes your skin smooth and silky with the massage effect. Scrub this loofah on your body with soap or shower gel to clean your skin.